At Coastal Drains, we understand the aggravation and annoyance that comes with having drain, sink or general plumbing problems! 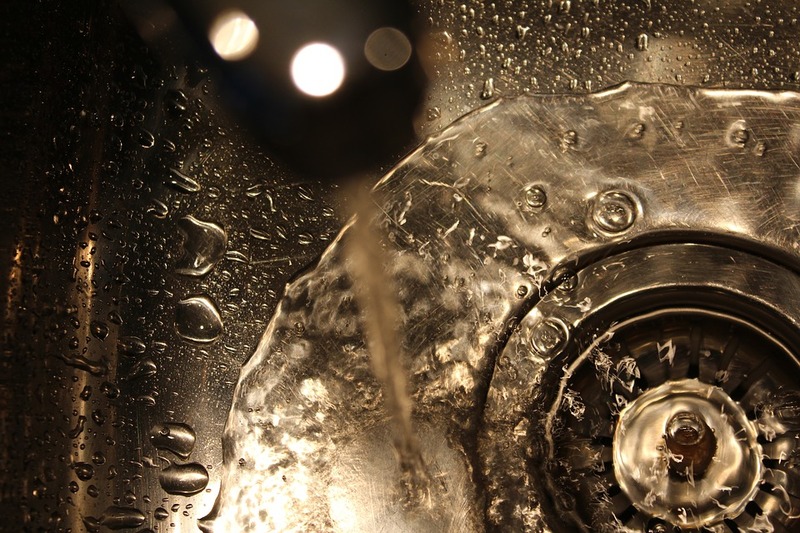 We have been performing exceptional drain service to the people of Burgess Hill for over 25 years and have yet to run into a problem that we could not handle. Drain blockages and general drainage problems can cause disruptions to your day and if left untreated can cost a small fortune. We are proud of our dedicated service to the people of Burgess Hill and our team are constantly improve and educating themselves on drainage issues to ensure that no problem cannot be dealt with. We also use some of the most advanced drain technology on the market, such as moling, drain jetting and CCTV drain surveying, just to name a few! If you live, or work in Burgess Hill and you’re struggling with a drain-related issue, why wait to address the issue? Why not get in touch today? Out dedicated team are always on-hand to give any advice and are also available for emergency call-outs. Here at Coastal, we understand that not everyone knows what to do when they encounter a drainage problem. Sometimes you may not even know where the problem originated from! That’s why we’re here to help, our team offers a wide range of drainage services, ranging from unblocking sinks and toilets all the way through to moling and drain jetting. Like we previously mentioned, Coastal Drains are at the top of their game regarding employing the best drain technology on the market. One of our most popular services is moling and it’s no surprise why. Disruption is every customer’s nightmare when they find out they have a drainage issue. No one wants a plumber or drain expert in their property for too long as it disturbs their day-to-day life. That’s why we use moling, because it is one of the least invasive ways to get right to the root of the problem without causing too much disruption. Our moling service digs trenches for the laying of pipes without having to dig up your garden! Our moling service is even effective in difficult soil types! Moling is where a pneumatically-driven machine pulses through the soil to lay the path for a pipe. It works just like a mole, hence the name moling. We have been using moling for a number of years now and we will continue to use it simply because of how much easier it makes our jobs! It has allowed us to lay pipes easily and in a non-invasive manner. Our team here at Coastal have been working with moling equipment for a number of years and know where and when moling would be the best solution to your drainage problems. If you live in Burgess Hill and you’re looking for an effective and non-invasive pipe-laying solution, why not give one of our friendly team members a call? We’re always on-hand to help and always looking to meet new customers! If you live in Burgess Hill and you think that your drain needs a thorough clean, then you’ve found the right service! 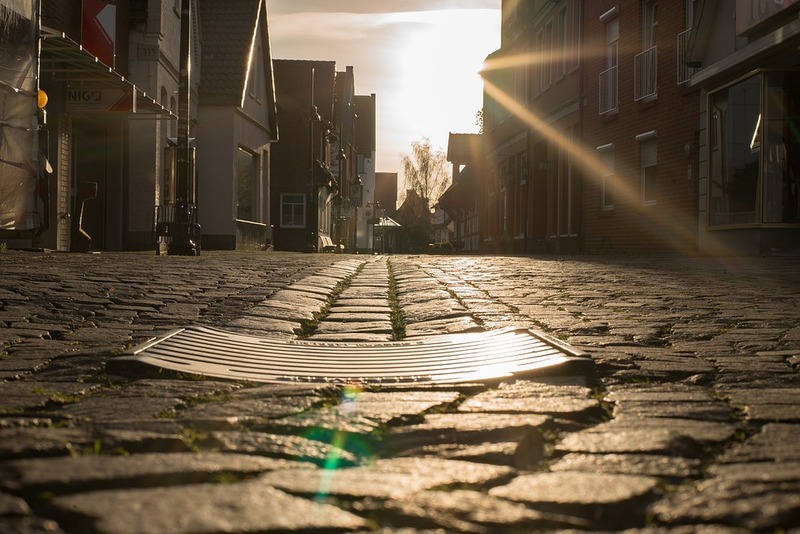 Here at Coastal Drains, we understand the difficult that comes with drainage and we’re here to ensure that your drainage problems become a thing of the past! Drain jetting is one of the best ways to remove stubborn blockages that other drain solutions may have trouble solving. Drain jetting is so powerful and effective at removing blockages that it’s even able to dismantle tree roots! 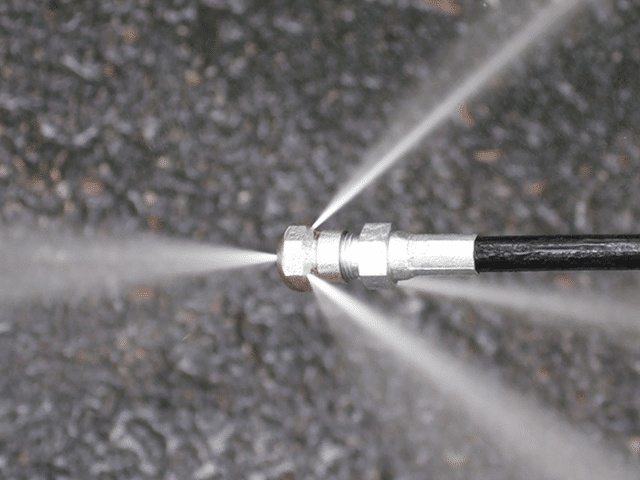 Drain jetting is so popular simply because of its effectiveness at removing any blockages. If you have pipes that are tricky to navigate, that is no problem for our drain jetting technology, as it’s able to reach every crack and crevice! So, if you discover that you require drain jetting in order to solve your drainage issues, why not get in touch with our team today? Drain jetting in Burgess Hill is very common and all of our customers who have used our services now have free-flowing drains! Call today to see what we can offer you. 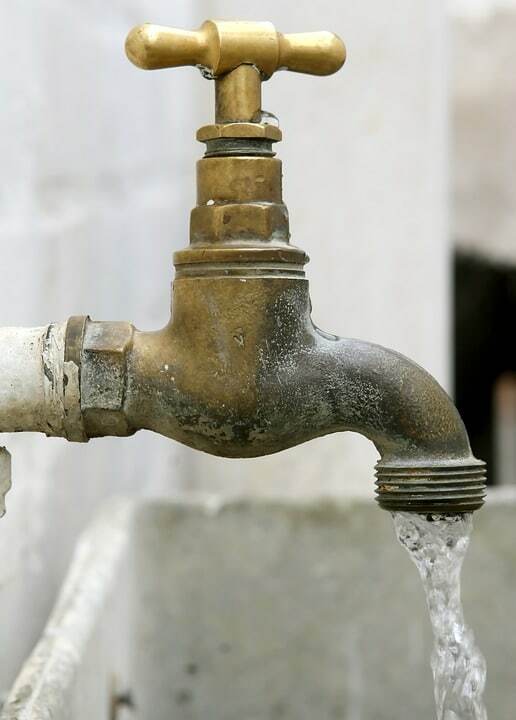 Water mains are essential for ensuring that you have clean water running from your taps at home! If you discover you have a water main break, this is a problem that simply cannot wait and you will need to get it fixed as soon as possible. If you live or work in Burgess Hill, our team will have no problem coming to your property in order to address the problem. We will use our moling equipment to install new pipes and rectify any damage or work that needs to be checked. So, if you’d like to know more about how we can solve this issue, why not give us a call? Our team are ready and waiting to help! Did you know that cesspits and septic tanks require a maintenance check at least once a year? Here at Coastal Drains, we carry out maintenance checks on your septic tanks and cesspits so you don’t have to go through the unpleasantry! If your cesspits and septic tanks are not properly maintained, this can lead to multiple problems and may result in heft repair cost. The most common problem for septic tanks and cesspits is overflowing sewage and if you find that this is happening, you need to call us immediately, as this is a major problem. So, if you live in Burgess Hill and you’re struggling with cesspit and septic tank issues, why not give our team at Coastal Drains a call? Our friendly team of drain experts are always on-hand to give friendly advice and help with any drain-related issues. Along with our drain jetting and moling services, Coastal Drains offer unique CCTV drain surveys in order to keep an eye on what’s going on in your blocked drain! Our advanced drain camera allows us to effectively survey your drains without any hassle or need to physically inspect them. Our CCTV technology has revolutionised the way we survey drains now, using a drain camera, making both our lives and the customer’s lives easier. Drain repairs are one of the most common services we offer here at Coastal Drains. Drains are constantly being blocked or damaged due to a number of factors, including food being washed down the drain and grease. Due to such blockages, your drains may become damaged over time and this is where your drain may need repairing. With Coastal, we can guarantee that your drains will be fixed and back up and working in no time! If you require drain repairs to your property in Burgess Hill, our team will be more than happy to assist you! We are experts in drain repairs and there is not one drainage problem we haven’t fixed! So, call today to see what services we can offer you! Do you struggle with blocked drains in Burgess Hill? Not to worry, Coastal Drains are here to help! Blocked drains can be a real nightmare to address, especially if you haven’t the expertise or knowledge to know how to effectively fix the problem. Although blocked drains can be a real pain, they are very common, so don’t worry if you think that your drain being blocked is a rarity! 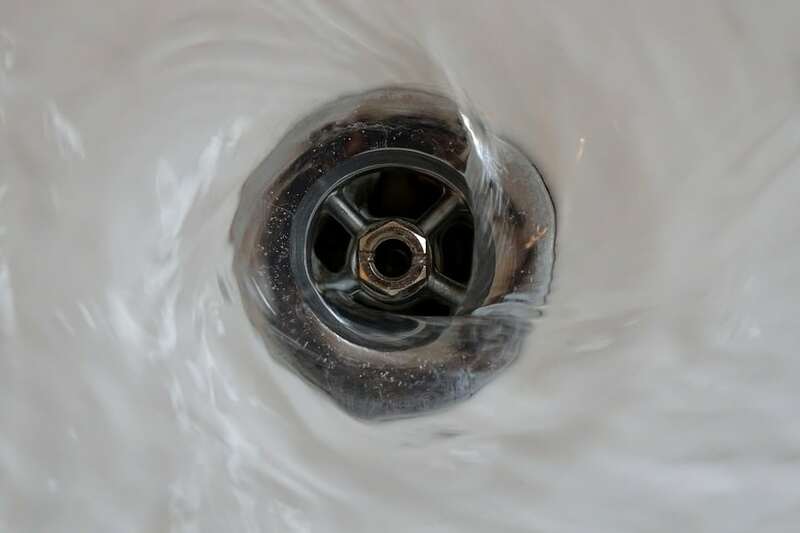 Drain blocking can happen because of many reasons, mainly due to people washing food and grease down the drain, both of which will build up and create blockages over time. If you live or have a property in Burgess Hill and you’re suffering with blocked drains, why not give Coastal a call today? Our team understand the issues and concerns that come with having a blocked drain and the stress that it can put on your day-to-day life. Call us today so that we can take that stress off your shoulders! As everyone is aware, unblocking a toilet is never a pleasant job. Don’t fret, however, because that’s why we’re here, to do the dirty jobs. However, fixing the issue yourself may lead to further problems. So, it is safer for both parties to give us a call, even if it’s just for some friendly advice! If you feel as though the problem is out of your control, our team of experts will happily assist. Don’t spend your time trying to fix a problem that could be solved by our team in a fraction of the time! Call us today to see what we can do to help your blocked toilet. 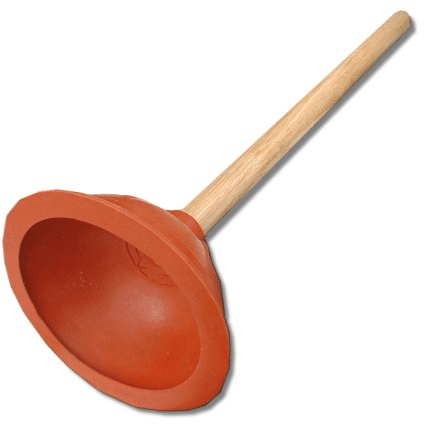 Blocked sinks are yet another common problem that many experience in drainage. Blocked sinks can prove difficult to deal with especially if the blockage is particularly stubborn. If you do have a blocked sink and bleach or usual remedies have not worked, it’s time to call a professional. 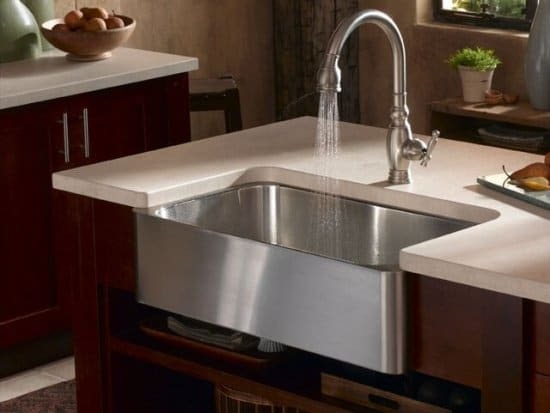 Here at Coastal Drains, our team of experts are masters of unblocking sinks and will make light work of your big problem. So, if you live or have a property in Burgess Hill, why not give our team at Coastal Drains a call? We’re always on-hand to offer friendly advice, so why not give us a call to see what we can do for you? Like any respectable drainage company, we like to ensure that all drains we treat are running smoothly and safely. 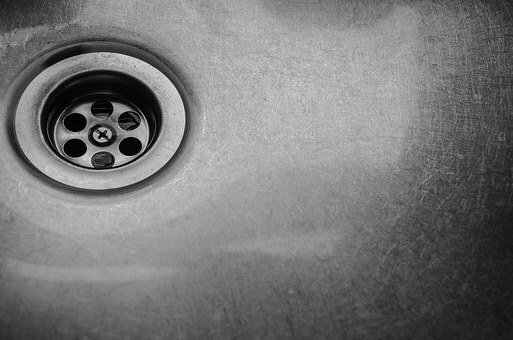 Our bespoke drain cleaning service ensures that your drains are left in tip-top condition, meaning that no further cleaning will be necessary for quite some time. We use drain jetting to clean the more stubborn blockages, so if you feel as if your drain problem is particularly tricky, it will be no problem for our drain jetting solution! So, if you require drain cleaning services in Burgess Hill, look no further than Coastal Drains. Call us today! Drain clearance is another common service that we perform in Burgess Hill. This is usually due to tree roots and other debris being swept into gutters and other drainage passageways that are prone to blockages. Drain clearance is more common along the south coast of England due to the tides sweeping debris onto the shore and nearby areas. If you require drain clearance for your property in Burgess Hill, call Coastal Drains for more information today. Our team of experts offer drain clearance services throughout Burgess Hill and are proud to serve customers in this area! At Coastal Drains, our professionals are able to thoroughly inspect your drains and for any problems by carrying out drain inspections. If a problem has been discovered, such as the lining of your drain being cracked, damaged or broken, our team of experts are able to offer their sought-after drain lining services. At Coastal Drains, we can offer effective drain lining services that keep your drains healthy and running properly. If you would like to know more about the drain lining and drain inspection services we offer at Coastal Drains, please do not hesitate to call us today for more information. If you have a problem with your septic tank, whether you require a professional to repair your septic tank, install a septic tank or provide tank emptying services, Coastal Drains are here for you. We provide tank empty services, treatment plants and septic tank installations to all our customers. 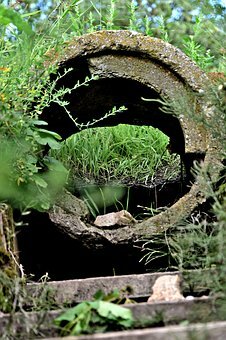 It is possible for your septic tank to become overworked and overfull, causing breakages, blockages, or overflowing sewage. Whatever the problem with your septic tank, or if you need a tank empty service, please do not hesitate to call Coastal Drains today. 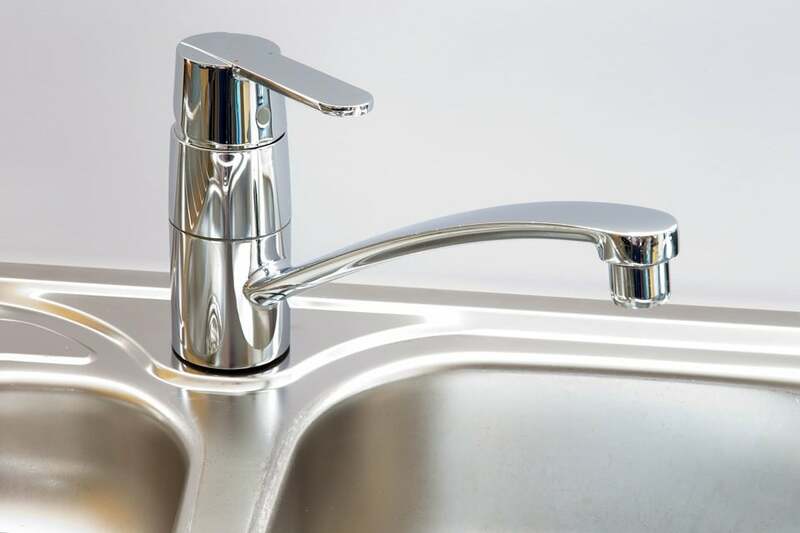 If you have a problem with your water supply, a kitchen sink that is blocking easily or taps that are running slowly, it is likely you have a problem with your watermains. Give Coastal Drains a call today. We can replace your watermain with a new watermain using the latest technology and drain installation techniques. 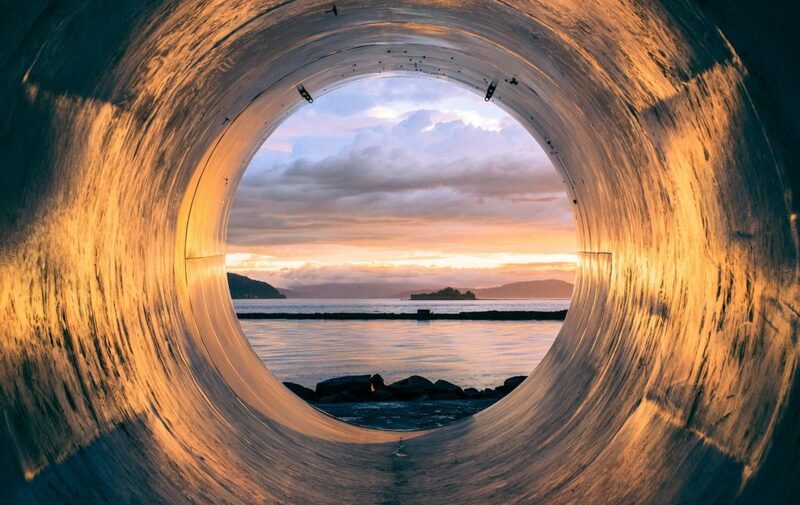 If you require a completely new watermain, Coastal Drains are able to replace the pipe with a completely new watermain system. 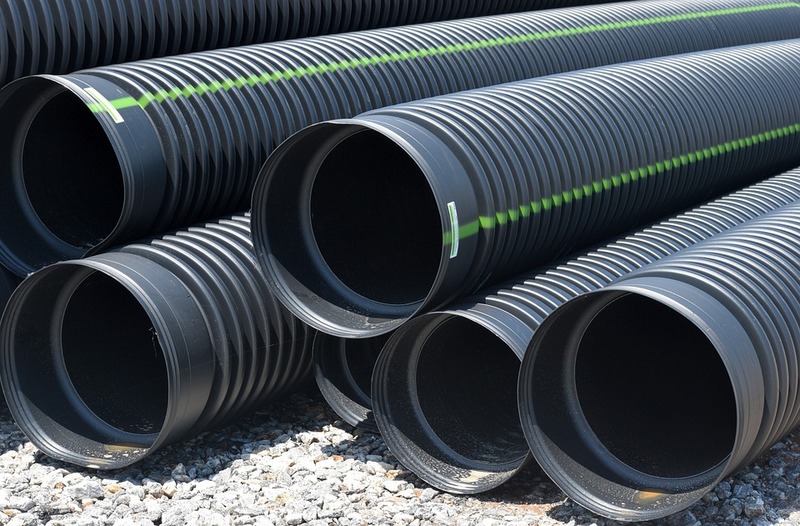 By using our moling techniques, our drainage experts can install a new watermain quickly and with minimal disruption to your property. Brighton, Hove, Seaford, Eastbourne, Worthing, Crowborough, Haywards Heath, Crawley, Burgess Hill, Horsham, Arundel, Storrington, Chichester, Bognor Regis, and Billingshurst. If you would like to request our watermain services, please do not hesitate to give us a call today. Our team of drainage experts would be more than happy to help! Do You Need a Sewer Connection? Brighton, Hove, Seaford, Storrington, Chichester, Bognor Regis, Eastbourne, Worthing, Crowborough, Haywards Heath, Crawley, Burgess Hill, Horsham, Arundel, and Billingshurst. Do you have a drain emergency that needs attending to immediately? Call Coastal Drains today and let us attend to your drainage emergency today. If you have water pouring out of pipes or sewage overflowing in your property, you have a drain emergency and should call the professionals at Coastal Drains immediately. At Coastal Drains, we offer emergency call outs to all our customers in Burgess Hill for those drain issues that simply can’t wait. If you live in Burgess Hill and you have any of the drain issues above, or you would simply like our professionals to come around and analyse your drains for any damage, call Coastal Drains today!